Welcome to the East Stratford Community! The information below is to acquaint you with the entire Stratford community and resources. The first phase (A/B) of this wonderful community was first established in 1999 by Ryan Homes. The second phase (C/D) was established in 2004 by Ryan Homes. 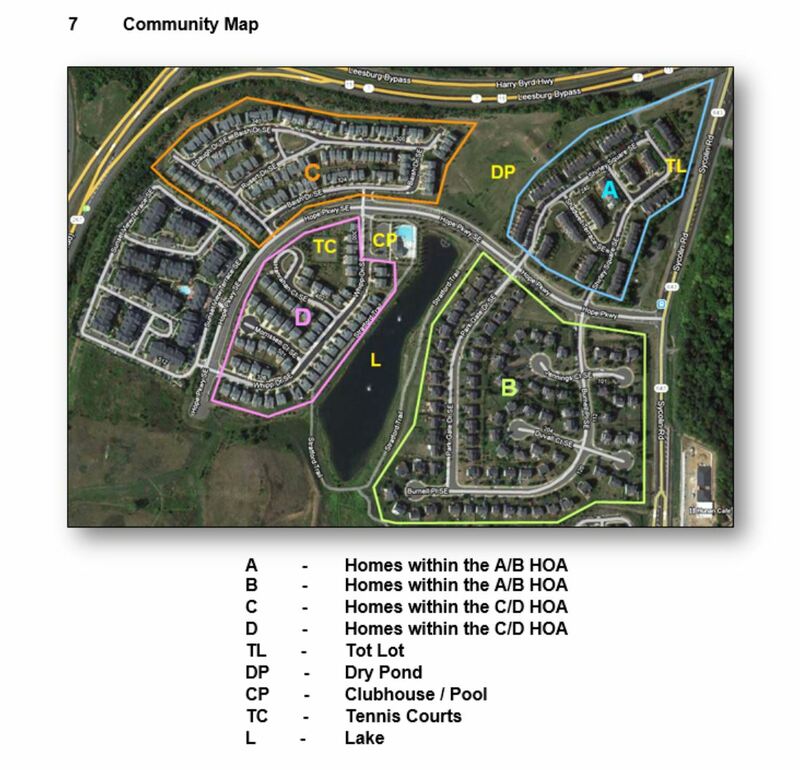 Each phase is governed by a HOA; East Stratford Phase A/B HOA and East Stratford Phase C/D HOA respectively. Each HOA is also part of a larger, community HOA called the East Stratford Residential HOA. Sequoia Management was contracted as the management agent in 2006 for all 3 HOA’s. There are 3 HOAs that make up the East Stratford Community; Residential, A/B, and C/D. Each homeowner belongs to 2 HOAs and therefore has assessments for each; the Residential HOA and either the A/B HOA or the C/D HOA, depending on where your property is located within the community. Parking in the community is restricted to private, passenger-type vehicles. East Stratford Phase C&D – Within Stratford C/D, each town home is permitted one reserved parking space, one driveway and one garage per lot. To obtain visitor parking permits, please visit eaststratford.guestparkingpermits.com, to obtain guest parking permits or quarterly residential permits (hangtags), please contact management. To view the Parking Rules and Regulations governing visitor and guest parking in section C, please reference the (Parking documentation). From time to time you may find that someone has parked in your reserved parking space. The neighborly thing to do is to reach out to your neighbors first to find out if they or a guest has mistakenly parked there. If that fails, you can have the vehicle removed by our contracted towing company, Battlefield Towing. They have a list of authorized owners matching each of the reserved spots. * The community also has restrictions on the parking of boats, buses, campers, commercial vehicles, mobile homes, trailers, trucks, and other non-passenger-type vehicles. Please refer to your parking regulations or contact management with any questions. *Loudoun County does not allow parking in designated fire lanes (identified by yellow curbing), in such a manner as to obstruct sidewalks, on grass, or in other common areas not designated as reserved or visitor parking spaces. **Please check out the Stratford Resources for additional information on community resources such as, schools, utility companies, trash/recycle schedule as well as water/sewer and towing information.